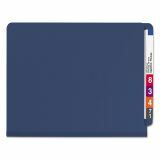 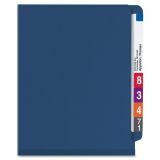 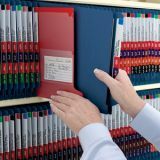 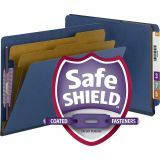 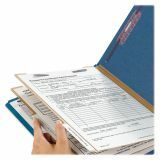 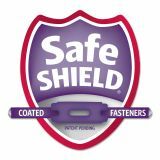 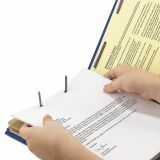 Smead Pressboard End Tab Classification Folders, Letter, 6-Section, Dark Blue, 10/Box - Classification folders offer two-prong fasteners on front and back panels and dividers to six separate filing surfaces within each folder. 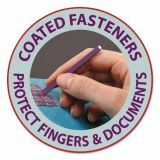 Gusset allows 2 expansion. 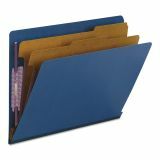 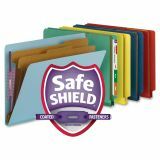 Folders are made with 23 point colored Pressboard stock. 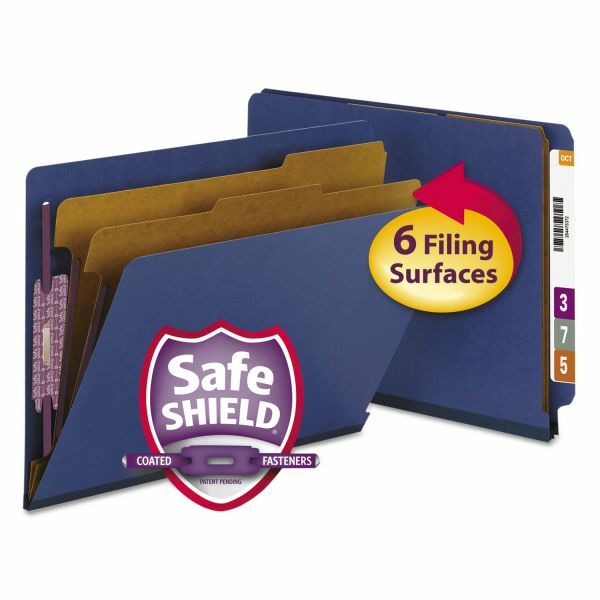 Folders have straight-cut tabs and hold letter-size documents. 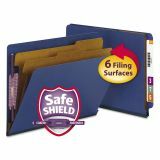 Dividers have 1/3-cut tabs and are made with 17 point kraft stock.